Chicago's Home of Chicken & Waffles, a popular Soul Food restaurant with three locations in Chicago, will open its next location in Downtown Cleveland. The owners say they have been following our city’s progress and couldn’t wait to dip their toes in our bubbling market. The restaurant will be claiming the 4,000-square-foot space at 1144-46 Prospect Avenue, which is the current home of the Rathskeller. That longstanding bar, if you recall, previously was displaced from its previous home on East Fourth Street by redevelopment. 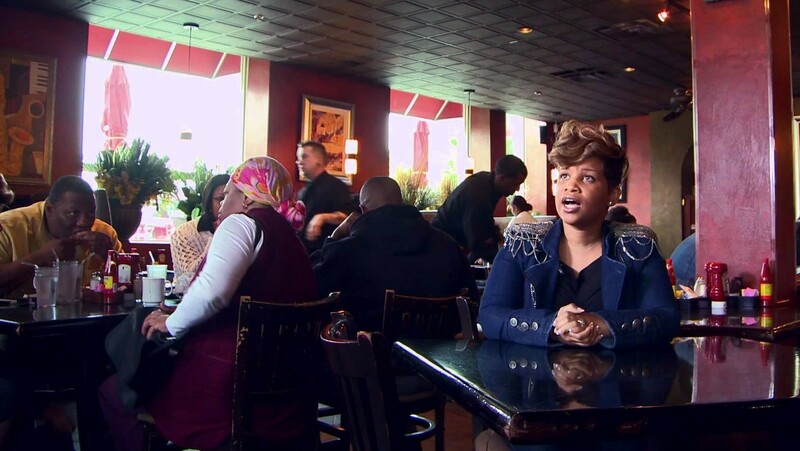 Tonya Johnson opened her first Chicago's Home of Chicken & Waffles restaurant in 2008 in the South Side neighborhood of Bronzeville. She followed that up with a second spot two years later in Oak Park. In 2013, she added a third spot, this one up in Evanston. A favorite of Chicago Mayor Rahm Emanuel, the small chain is eyeing out-of-state expansion. Johnson, Chicago born and bred, describes her restaurant’s food as “good, Southern-style down-home cooking – basically like your grandmother did,” she says. The all-day menu features breakfast, lunch and dinner items. The heart of the offerings are built around waffles, naturally, with nearly two dozen combinations. From the classic with dark meat fried chicken and waffles to the heart-stopping platter of waffles topped with fried chicken livers and smothered in gravy and onions. Other waffle concoctions are topped with fried catfish, omelets stuffed with fried chicken, or plain-old fried breasts. Entrees include chicken wings with fries and barbecue sauce, fried fish dinners, and grilled salmon. Dinners come with cornbread and a choice of Southern-style sides like mac & cheese, yams, collard greens, potato salad, rice and gravy, and Cajun red beans and rice. In the dessert category there is peach cobbler, sweet potato pie, and funnel cake-style waffles topped with whipped cream and caramel pecan. The menu might sound homespun, but the décor is contemporary, comfortable and welcoming. “It’s comfort food packaged up in a very nice setting, but at price points where you can bring out a whole family of four and eat for less than $50 or $60,” notes Johnson. Plans call for a dining room and bar with seating for approximately 135 guests. Live jazz, a staple of the Chicago spots, will be a fixture here as well. Husband and business partner Darnell Johnson says that opening up in Cleveland is a smart move. The owners hope to begin build-out in two months and be open sometime this fall. Future expansion plans might involve shops in Detroit, Columbus, Cincinnati and Akron, says management.